Looking for a taxi to pick you up in Paris CDG to Paris city? We offer our passenger transport services available today and allow you to travel to any destination for a competitive rate of only 45 € as a starting price. To discover the unique price of your transport Taxi Fare From CDG to Paris City without waiting, just down slightly on this page you will find some reservation buttons that redirect you to the Taxi Roissy trips simulator that allows you without waiting discover the exact price of your trip and the Taxi Fare from Paris CDG to City according to your desired point of departure and arrival. Our transportation service Taxi Roissy is the equivalent of a shuttle Roissy Charles de Gaulle in privatized transportation, unique, secure and total comfort that takes you to the exact place you want to go to Paris and its region. The price of Taxi Fare From Paris CDG to City is available here, enter your data transport and wait, confirm the estimate presented to you if the price suits you and you no longer have to wait until the Check your vehicle privatized Taxi Fare from Paris CDG to City . 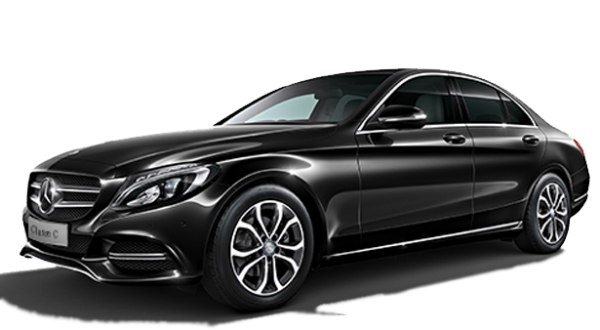 Quick booking luxury vehicle, experienced and trained professional team, embark immediately with Taxi Fare From Paris CDG to City .